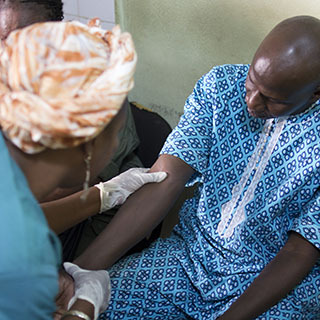 RESAOLAB is the first regional program designed to build laboratory capacity as an essential component of health systems. With strong initial support from national and regional stakeholders, the health ministries gradually take ownership of all aspects of project management. 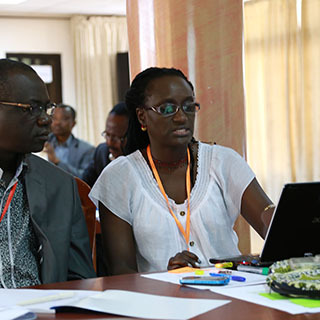 RESAOLAB promotes a new form of multi-country cooperation by focusing on targeted, effective ways to improve laboratory results and the health of populations in West Africa. 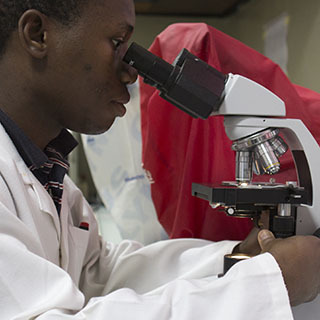 Initial and ongoing learning opportunities enhance the skills of lab staff. Quality medical analyses are essential to ensure a reliable diagnosis. Clear regional and national policies impact lab performance and development. 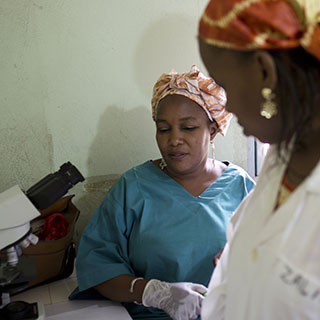 Data collection systems contribute to improved infectious disease surveillance. Sharing expertise and resources creates solid national and regional laboratory networks. on biosafety, data management, biochemistry, hematology, etc. 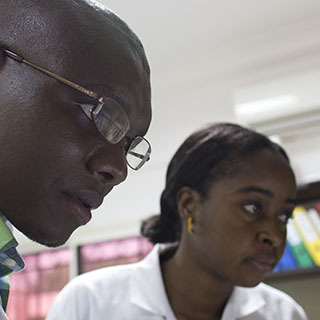 By fostering international and regional cooperation among the countries, the RESAOLAB network promotes sharing skills and experience to improve clinical diagnostics and disease surveillance. © 2019 Mérieux Foundation. All rights reserved.